Do your "spidey senses" help or hurt in a game of rock, paper, scissors? 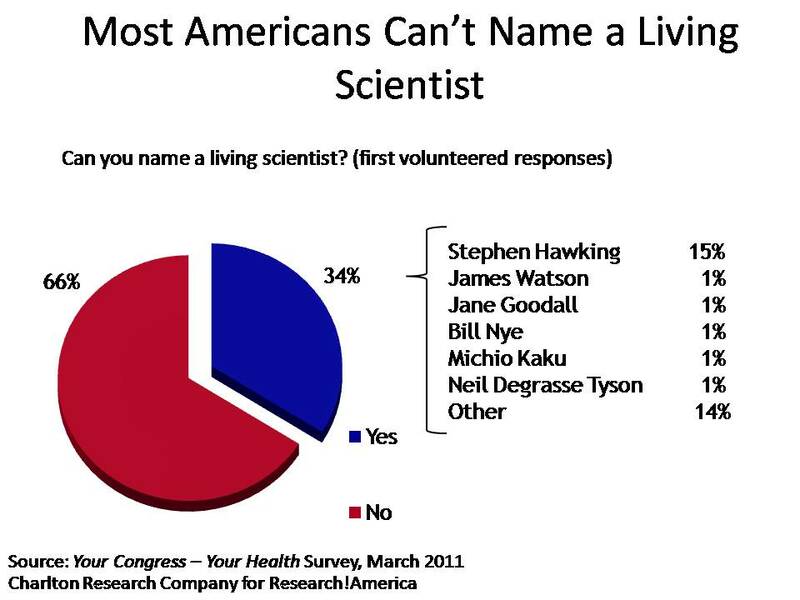 According to a recent Research!America poll, most Americans can't name a living scientist. Take this quiz from the New York Times to see how many scientists you recognize. For all you runners out there, August can be the hottest month of the year. Be sure to be safe. Following a few simple rules might save you a world of pain. 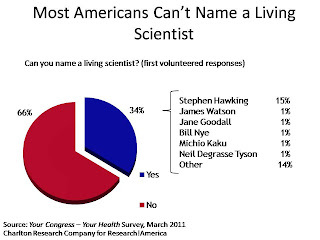 2009: New Voices from around the web debated the question: Do Science and Politics Mix? Diabetes research – How sweet it is!